It has been raining lately, but summer is still far from over here in the Philippines. In fact, the late afternoon drizzles have made the heat even more unbearable! Don't you agree? 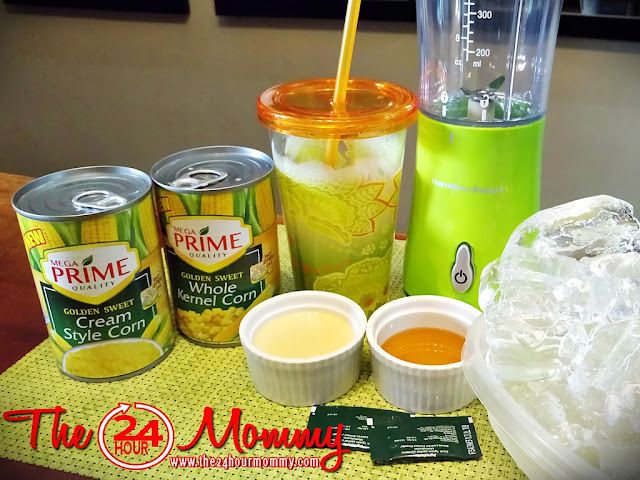 Good thing, the awesome people of Mega Prime sent me a bag full of Mega Prime Whole Kernel Corn and Mega Prime Cream Style Corn and recipes of easy-to-make summer refreshments that will surely be a hit for the whole family. Sharing with you the recipes for these treats. Have fun making them with the kids! In a pot, pour ¼ cup of water and one pack of plain gelatin. Mix well until the gelatin granules are dissolved. 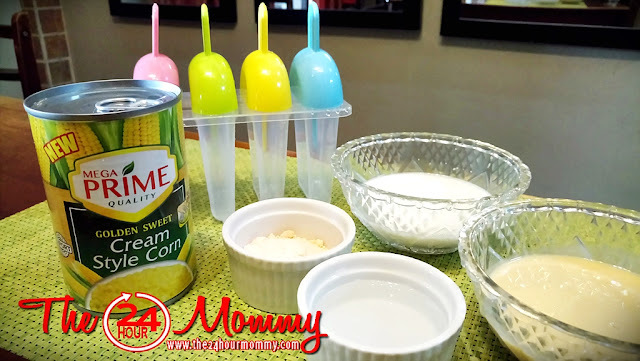 Heat the dissolved gelatin mixture and pour in the rest of the ingredients: ½ cup condensed milk, ½ cup coconut cream and 1 can 425g Mega Prime Cream Style Corn. 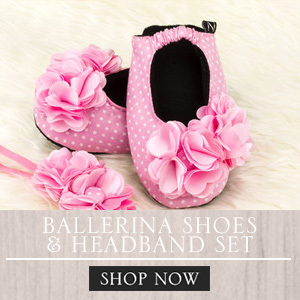 Make sure that you and your kids wear pot gloves or use pot holders for safety purposes. Mix well and let it simmer. Remove pot from the stove and let it cool. Pour mixture into ice pops maker and chill overnight. In a blender, add all the ingredients and blend until smooth and creamy. Pour into a glass or tumbler and sprinkle Mega Prime Corn Kernel on top. 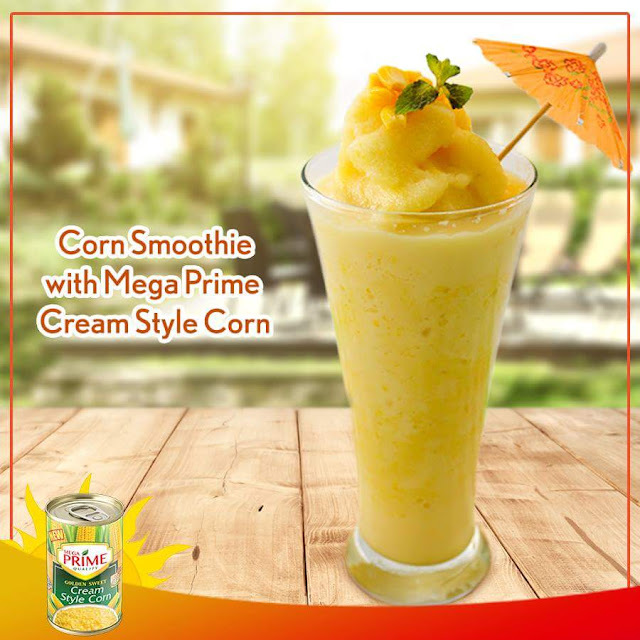 If you noticed in the photos, these exciting summer coolers are made one-step easier with Mega Prime Whole Kernel and Cream-style Corn, in 425-kg easy-open cans. It is an ideal partner for moms to create refreshing recipes and still have enough bonding time with their loved ones this vacation season, so that families can enjoy a #PrimeSummer! 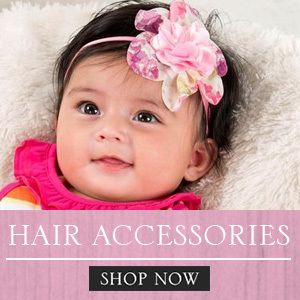 Mega Prime is a complete array of high quality products that are bursting with freshness. 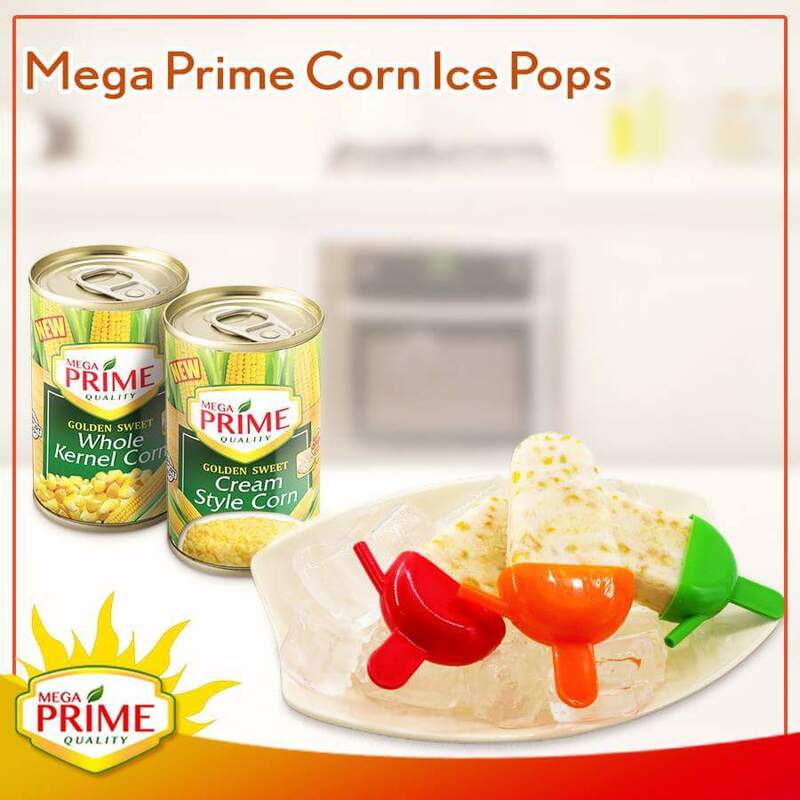 Aside from canned corn, Mega Prime also has canned green peas and mushrooms that can turn the simplest of recipes to hearty, delicious and delectable meals for the entire family. 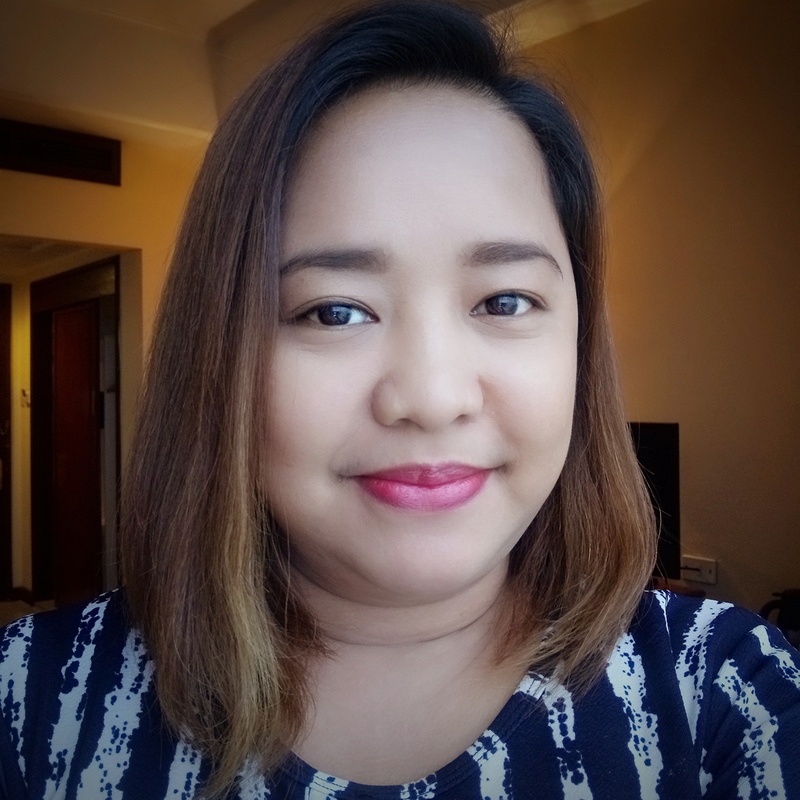 To learn more about Mega Prime, visit their website at http://megaglobal.com.ph/megaprimequality/. You can also follow them on Facebook and Instagram (Mega Prime Quality).